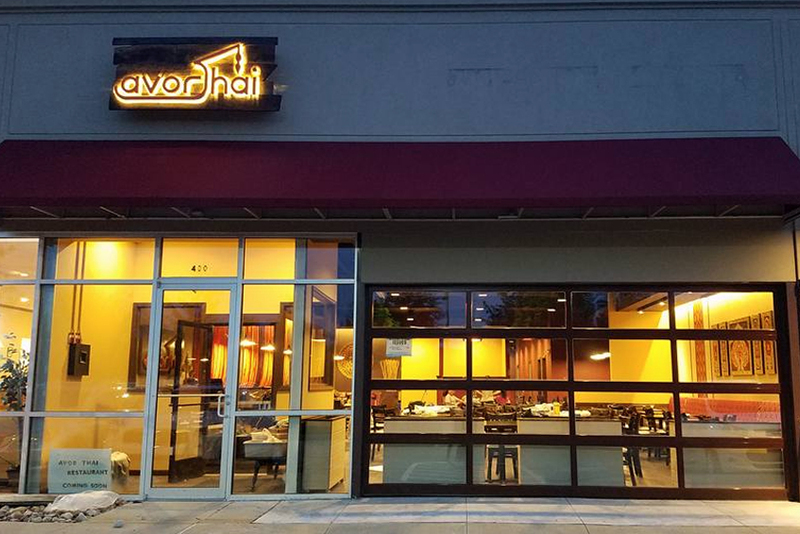 Avor Thai Restaurant - Eateries | Visit Butler County Pennsylvania! Come and experience Thai cuisine in Cranberry Township. S'avor the fl'avor!